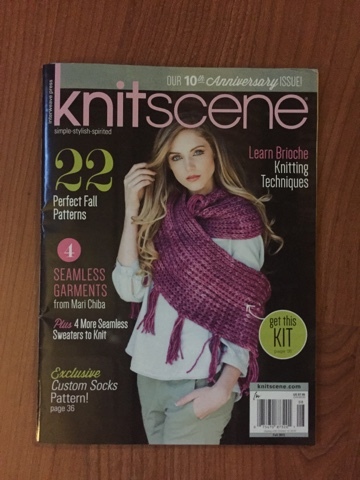 This is incredibly exciting for me, I'm in the latest issue of Knitscene! 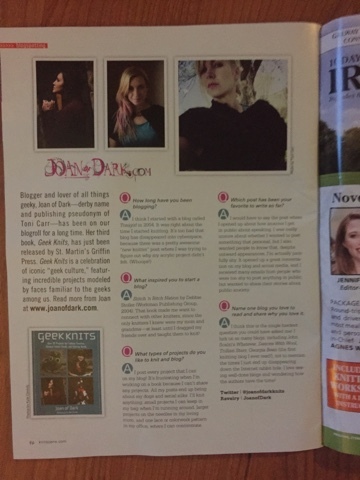 It's odd to do press stuff for Geek Knits, completely forget about it and then a month or two later see something in print! Not to mention how cool it is when it's a magazine that I buy on a regular basis! If you get a copy, flip to the back to see me!